This movie will be emotionally reassuring to fundamentalist evangelical Christian believers. But for anyone who thinks critically, they won’t be persuaded. There are some moving moments in the movie — mostly to do with the relationship between Strobel and his wife. Much is made of Strobel’s ‘well-honed journalistic and legal skills’. But during his investigation of the resurrection of Christ, he didn’t use them very well. The story has him interviewing experts (mostly Christian) on the resurrection who affirm its historicity. There are a couple of atheist or agnostic scholars who are portrayed as amazed at the evidence for the resurrection. But Strobel never thinks deeply or critically about what he is being told and the scholars are cherry-picked so there is no doubt what the conclusion will be. And Strobel, the famous investigative journalist, just accepts the experts’ opinions! 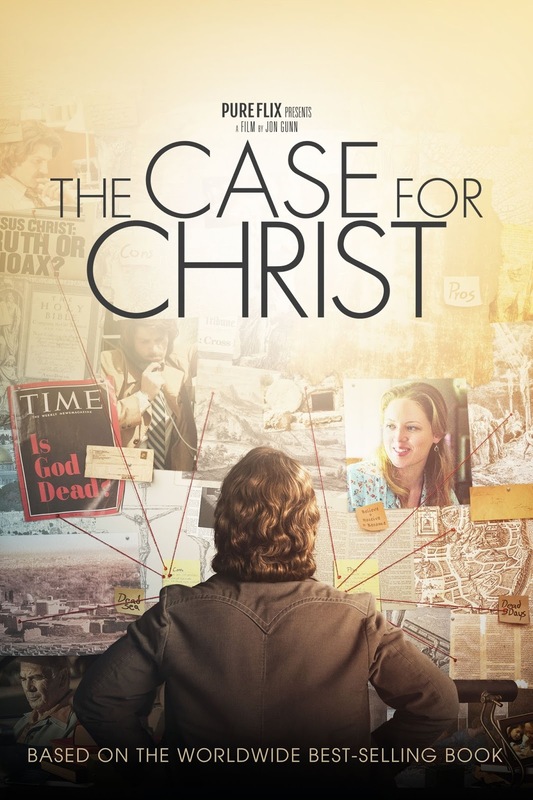 The whole purpose of the movie is to make a lot of an atheist’s “unwilling” conversion to Christianity because the evidence for the resurrection is so compelling. Strobel is now a Christian apologist and, like so many movies from an evangelical Christian perspective, it presents a very one-sided view of evidence and scholarship. There’s a lot of circular and fallacious reasoning going on in this movie with lots of straw man arguments. There are cliches like Strobel scribbling all over a whiteboard as he tries to make sense of the evidence to convince us that he is thinking deeply and rationally. I’m sure this movie will make a lot of money with fundamentalist evangelicals flocking to see it. For me, it was a movie that wants to convince the viewer that the resurrection must have happened because an atheist journalist and lawyer just had to believe in the face of overwhelming evidence. But it really ends up mostly preaching to the choir — and, hopefully, the choir will be thinking critically enough to be disappointed, too.